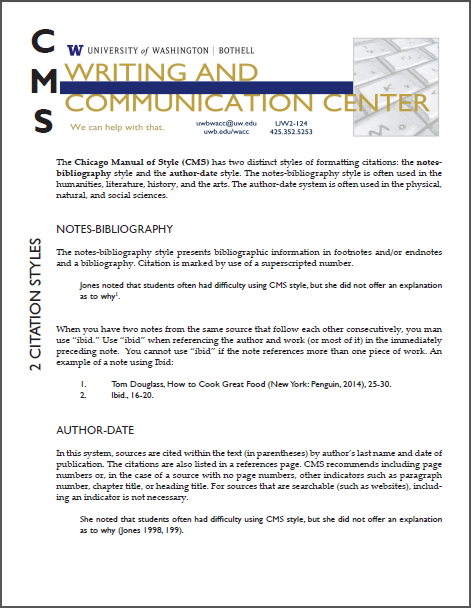 Why Might You Need Our Professional Help Formatting a Research Paper? If you take a look at any type of academic paper, you will notice that they are all neatly presented and follow a certain style or format. From a standard essay all the way up to your dissertation, you will need to get used to following the rules that are at the core of all academic writing or you will find that life in higher education will become very difficult. Help is available however to those who are unused to such requirements when formatting a research paper, for example, there are many sources of information where you can find instructions or you could take advantage of a professional essay editing service to act as a guide and show what is required. By getting professional help with formatting a research paper from an online service such as ours, everything becomes that much simpler. You will be busy enough with collecting information for a topic overview and then gathering resources in order to try and make sense of it before you start any work on the writing stage. Only when all your research has been completed should you think about writing up your results to create a rough paper outline to use as your guide which is where we are able to show you exactly the right format for research papers. Our professional editors are all fully qualified with a long history of providing aid to students successfully complete their papers on time and to a high standard. If a topic hasn’t already been assigned to you; find an area in which you have an interest in. This will make the whole tiresome exercise of reading through tons of articles, books and internet pages a whole lot more enjoyable and may give you some enjoyment at the same time by discovering new information. Keep a running list of everything you read. Write it down on a note card along with the full reference i.e. author, title, page numbers to make it easier to find at a later date. Take some time and come up with a killer opening thesis statement. This will then give your paper direction and help you to gather all the evidence you need. Plan out each sub question that derives from your opening thesis and aim to produce a paragraph’s worth of writing to support it. Put together a rough draft of the research paper and then revise it as needed until you have a good working copy. At this stage, it is a good idea to carry out thorough research paper editing until you are happy that the formatting and content can’t be improved any further. Put together the final copy taking into consideration all the editing already carried out. Finally proofread it to ensure there are no problems with spelling, punctuation, and grammar. The American Medical Association (AMA) – commencing in 1962, this has become the required standard for anyone wishing to publish any kind of medical journal and uses a simplified citation method. Is Editing a Research Paper Really So Difficult? For a trained professional that has many years of experience in editing and formatting a research paper the answer which may surprise you is ‘yes’. Editing is a skill which takes many years to master needing a keen eye and sharp intellect to pick up on even the smallest of errors. Sure there are many levels of editing and while some people may think they can find problems with sentence structures or replace inelegant wording, true editing is being able to rip a paper to bits and then reassemble it in a way as if some higher deity had done it. For the best help formatting a research paper that you will find anywhere else online, simply click on the order now button and take advantage of our extremely low prices along with our ultra-high work ethic.